But first, a disclaimer: in real life, stalking is creepy and illegal. Don’t do it. As a marketer, "stalking" means staying aware of how other successful companies and individuals connect with their audience online. “Always be stalking” means keeping an eye on those savvy marketers who consistently capture the kind of brand attention that converts to sales. To that end, the team at Curaytor put its ears (and eyes) to the internet streets and found excellent work being done by brands across a variety of industries and now we’re sharing them with you. In order to give you a well-rounded picture of remarkable marketing, we stalked business leaders in e-commerce, software applications, solopreneurs, and events. We are confident you will find inspiration in some of these fresh tactics and find ways to add them to your marketing repertoire. Freshly Picked is a super fun and creative e-commerce business selling custom leather moccasins for children. Based in Utah, Freshly Picked makes the list for their meaningful engagement with their customers. One secret to being creative and engaged is simply loving what you do. It also helps knowing that you offer a unique, high-quality product. 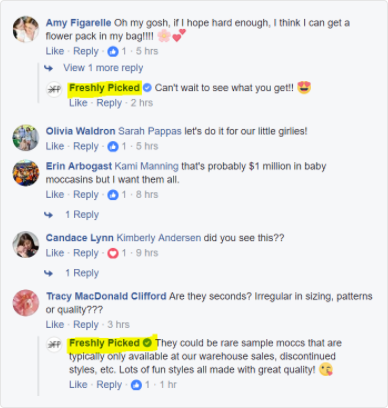 Freshly Picked stands out because their Facebook timeline and comments really show how much they love what they do. See how casual and friendly Freshly Picked is in their comment threads? They show up fully present, attentive, and enjoying their customers--which translates to loyal engaged customers and repeat sales. And to vouch for the high quality of their product, Ayesha Curry was a brand ambassador last year. Creativity and authenticity is the takeaway from Freshly Picked. Stalk their Facebook feed if you’re looking for examples of how a brand authentically and creatively engages with their audience. 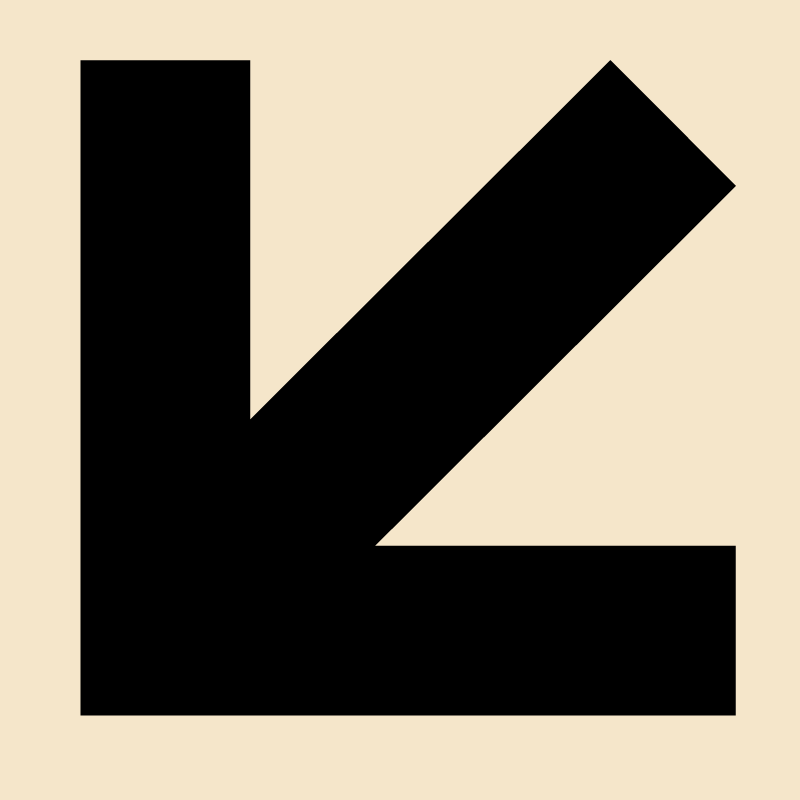 You should stalk Skillz’s Facebook page for no other reason than they are Inc. Magazine’s #1 fastest growing private company in America for 2017. Plus, they are named to the CNBC Disruptor 50 list of most innovative companies changing the business landscape. Skillz is the leading mobile eSports platform connecting the world’s 2.6 billion mobile gamers through competition. Because their business model and audience are so unique, Skillz’s Facebook page grabs our attention for atypical reasons. What stands out most about their page is their company culture and clear focus on teamwork. These values come across, immediately, on the page’s banner photo featuring the team. Their postings demonstrate how their teamwork is making their dream work. For example, you see posts featuring them at work in the office, at events, and the post below captures a team bonding activity to close out Q3. The key takeaway from Skillz's page is they illustrate what mastering the business fundamental of people looks like and the rewards that come along with putting teamwork first. It’s been said that people, process, and product are the foundation of business success and Skillz is mastering all three. Another takeaway is don’t be shy about sharing your company culture and your commitment to your team. This humanizes your brand, making it relatable and endearing. You’re probably familiar with Spotify. You might even already be a subscriber. But they’re not on this list just because we love great music - they made it because of their impressive customer service response time and how good they are at newsjacking. Newsjacking is the art of being so dialed into current events that you seemingly seamlessly make those otherwise unrelated events relevant to your brand. See the post below for an illustration of Spotify seizing the opportunity to ride Hollywood’s heavy promotion of a movie starring Kate Winslet and Idris Elba—The Mountain Between Us. 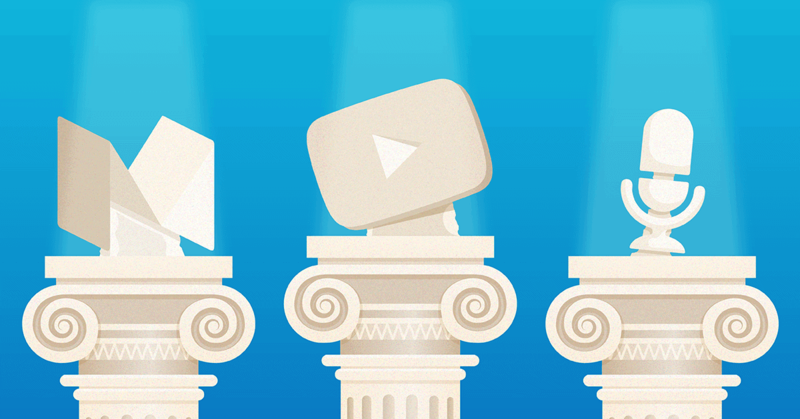 They created a call-to-action that engaged subscribers and made the movie relevant to their service. This question, posed by a faceless brand, got 40 replies and over 50 shares. Spotify’s online customer service acumen also got our attention. If Spotify--a company with 17 million followers on Facebook can be responsive to customer complaints quickly--how much can smaller companies be more attentive and able to show up for their customer’s requests? Check out Spotify’s super-quick response time, as well as their empathetic and reassuring tone. The lesson here is it’s often the little things (tone, can-do attitude, timeliness) that go a long way toward successfully engaging with your customers. Nicole Walters is a rising star. 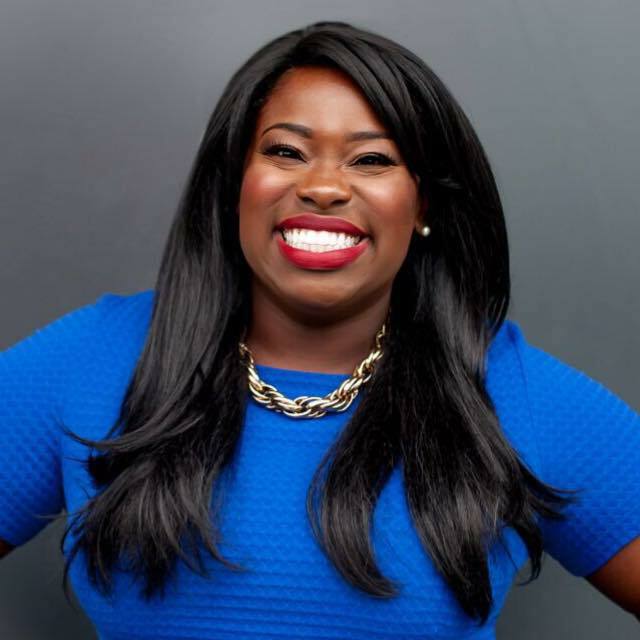 After over 10 years managing multi-billion dollar sales relationships for Fortune 500s, Nicole quit her job in front of 10,000 people live on Periscope when she realized her gifts were needed elsewhere. Since then, she has branded herself an income strategist and as a result she has helped hundreds of people earn their first $1000.00 in passive income through her popular $1K1Day Course. The reason Nicole’s Facebook page is one to watch is because she shows how to own your narrative in your marketplace. Even more importantly, she shows how to have fun doing it. With a brand centered around a personality, solopreneurs like Nicole also have a bit more flexibility to open up (and even be vulnerable) with their audience. Nicole is unashamed to be herself online, helping build an even stronger connection with her fans and followers. Scroll through her feed and you'll learn a lot about her home life - after not receiving replies to texts or phone calls from their college-aged daughter for 3 days, Nicole and her husband decided to tape their trip to her college dorm. And if you want to know what kinds of pranks her 6 year old pulls around the house, you can find a picture of Nicole waking up to a Twizzler on her face. It's clear that Nicole's social strategy is working - she's recently been featured on the Building a StoryBrand podcast and shouted-out by Seth Godin as one of his inspirations in 2017. 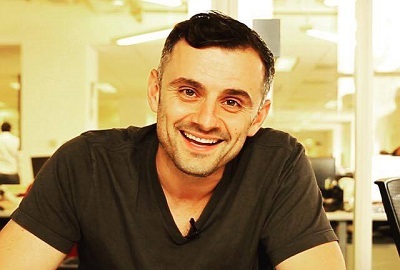 Unless you’ve been living off the grid, then you probably know who Gary Vaynerchuk is. He makes it his daily business to ensure you know who he is and the value he has to offer you. But just in case you don’t know, Gary is a serial entrepreneur. He is the CEO and co-founder of VaynerMedia, a full-service digital agency, servicing Fortune 500 clients across the company’s four locations. Gary first appeared as an online entrepreneur in the mid-2000s creating one of the first e-commerce wine sites, called Wine Library TV. That foresight helped his father grow the family wine business from $4 million to $60 million. He’s a venture capitalist (an early investor in Twitter, Tumbler, Venmo, & Uber), a four-time New York Times bestselling author, and a sought after public speaker. In addition to impressive credentials and the consistent results that characterize Gary’s businesses, there are many practical reasons you should stalk any of Gary’s social media accounts for clever marketing tactics. Gary's a master of video and repurposing his content. Business owners should stalk Gary to learn 1) how to use video effectively and 2) how to repurpose evergreen content across different social platforms in a fresh, unique way. When you arrive at Gary’s Facebook page, instead of a typical still photo banner, you are greeted to lively video. His business Facebook banner is B-roll from other, longer form videos. If you are a fan of Gary, then you know he takes content he makes for one platform and either distills or expand it to fit the context of another platform. When we think of online marketing, local brick and mortar businesses are often an afterthought, if not totally forgotten. If you own a local brick and mortar business, then PetSmart’s Facebook page is worth stalking for tips on how you can creatively engage the online marketplace to get new (and repeat) customers excited about coming into your physical location. 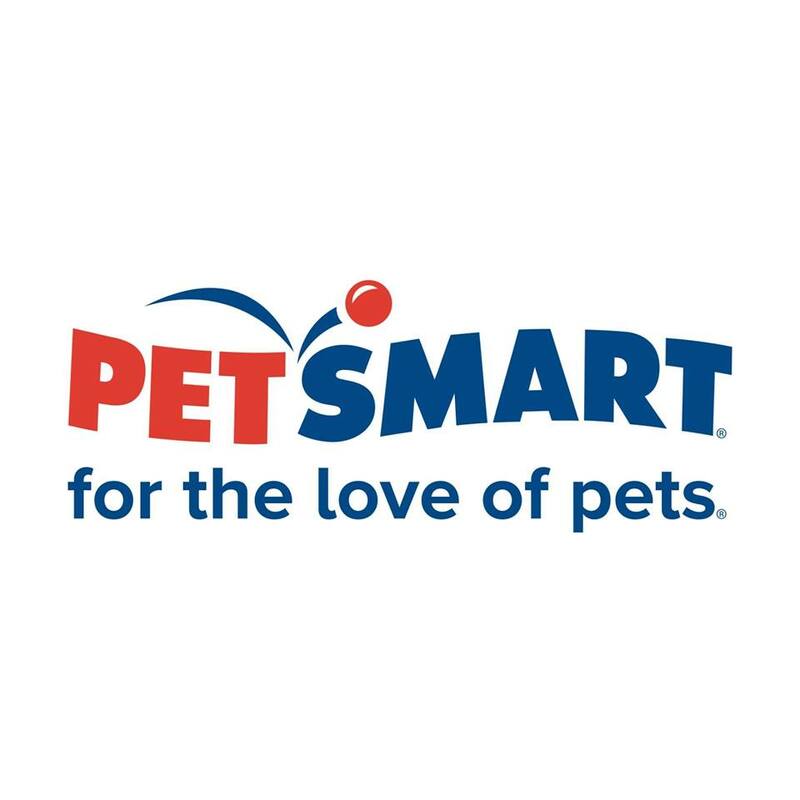 Similar to other brands mentioned here, Pet Smart stands out for a couple reasons. For one, they are dialed into what’s going on currently in culture. For example, below is a post illustrating a creative engagement campaign around the Halloween holiday--involving the customer’s pet. What pet lover can say no to a fun activity and a chance to win a year of free pet food? Can you say winning? Another reason PetSmart stands out is their Facebook page puts a spotlight on community events. The key takeaway is to consider how you can make your product or service relevant to current events and employ creative giveaways to get customers into your physical location. Founded in 1987, SXSW is a festival where art, film, music, and technology converge into a melting pot of global diversity. SXSW's Facebook page makes our list for excelling at creating and repurposing their content. When your event occurs only once a year, you've got a unique job to stay top of mind, even when it's not ticket-buying season. SXSW’s Facebook page provides many examples of how to stay engaged with a community, daily, throughout the year—all while sticking concepts close to the heart of the festival. 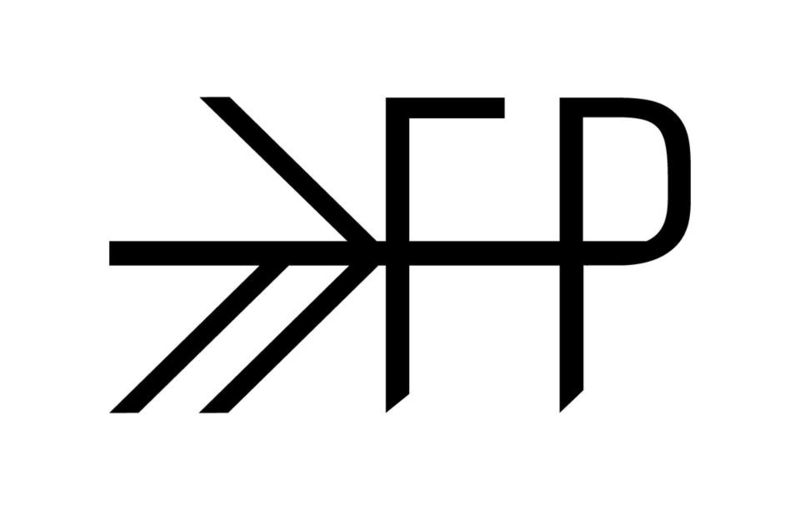 Take note of how this festival, held annually in March, handles their social content calendar the rest of the year: daily artist spotlights, testimonials from past artists about their festival experience, even a Spotify playlist of past SXSW performances. Facebook algorithm changes over recent years make it harder for business owners to reach their core audience (without shelling out $$$). We hope this list serves as encouragement and inspiration to up the ante with your posts and find creative ways to attract the bees to your honey instead of spending your valuable time chasing the bees. We hope you can implement some of what makes these online leaders so successful in their Facebook strategy! Is your Facebook Page stalkable? Curaytor Marketers create unique content for our clients every single week.